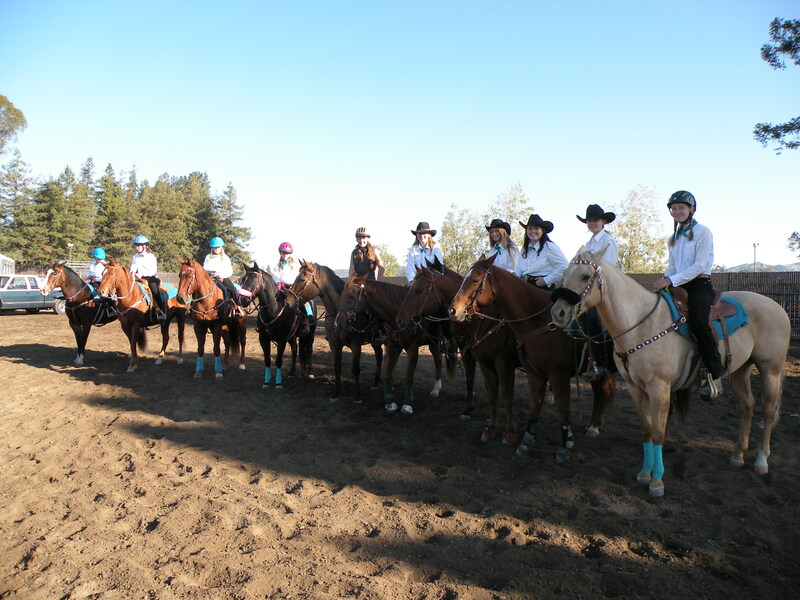 Hello CSHA Region 1 Riders! The Gymkhana Season is upon us and we hope you will all be joining us this year for the fun! Region One Rating show dates. 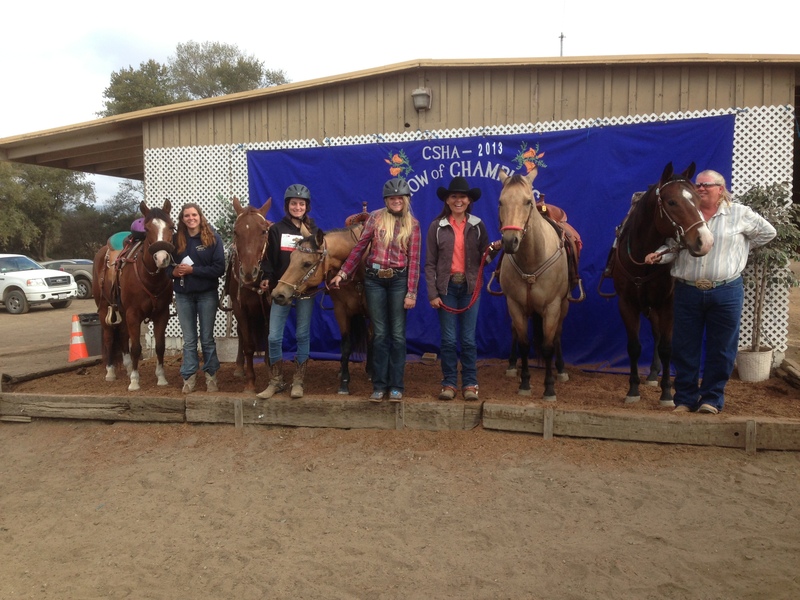 2014 CSHA Region one gymkhana show season. August 17, 2014 Novato horsemen arena 600 Bugei Lane Novato CA 94945. PLEASE HELP US GET THE WORD OUT TO NEW RIDERS. 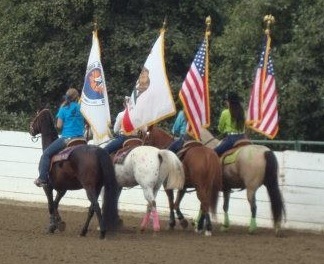 If you know of any new riders that would be interested in competing this year please pass on the show information.